This gentleman took to twitter to compare the need for gun control to the need for abortion regulations. Of course the comparison doesn't make any sense, but it didn't stop him (and many others) from predictably arguing, following a shooting, that we need stricter gun control. Let's take a look at his claims. 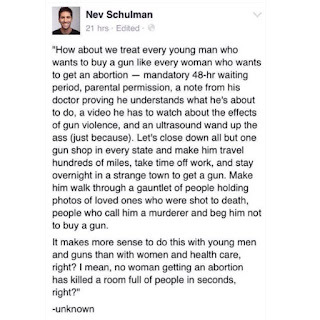 "How about we treat every young man who wants to buy a gun like every woman who wants to get an abortion..."
There's a very important difference between owning guns and abortion. The right to own and bear arms is a right that is specifically spelled out and guaranteed by our Constitution, ever since its inception. The text of the Second Amendment reads as follows: "A well regulated Militia, being necessary to the security of a free State, the right of the people to keep and bear Arms, shall not be infringed." To infringe means to "Act so as to limit or undermine (something)". 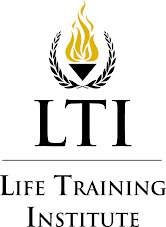 To institute these things (mandatory waiting period, doctor's note, etc.) would be clearly infringing upon the right to keep and bear arms. 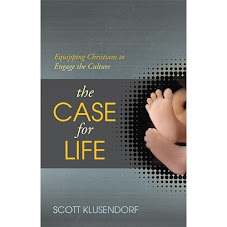 However, the "right" to an abortion is not a right guaranteed by the Constitution. In fact, it was a "right" invented in 1973 by the Supreme Court. Killing an innocent human being is not a natural right, and our Founders knew that. "It makes more sense to do this with young men and guns than with women and health care, right?" 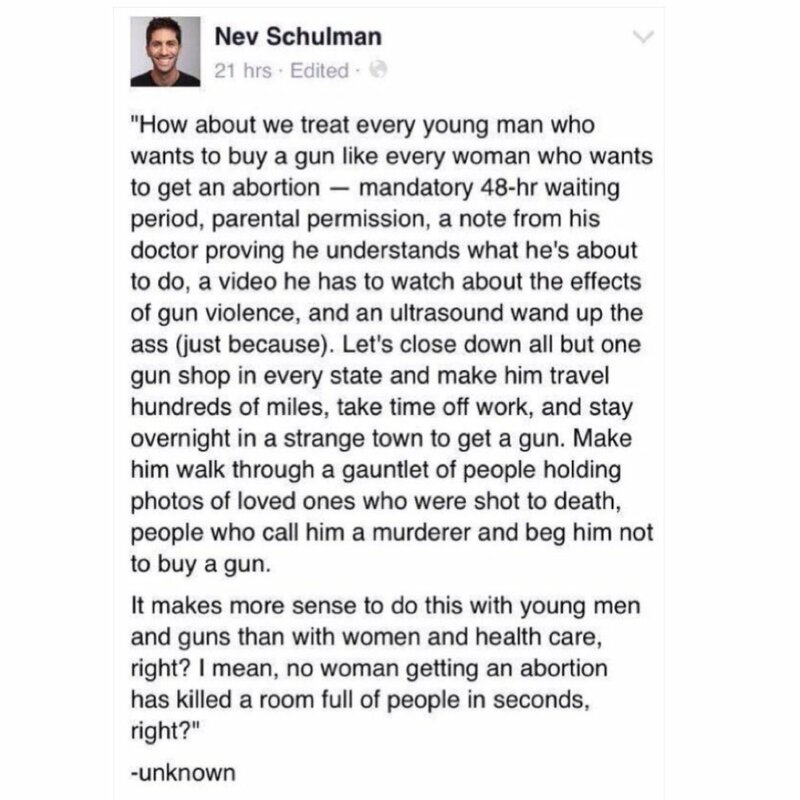 Here Nev begs the question by assuming that abortion is health care. But if pregnancy is not a disease, then abortion is not healthcare. It makes sense to do this with abortion because, the immorality of the act aside, many women and young girls who abort do so out of panic, fear, and frustration. These limitations are put in place to allow these girls/women to have adequate time to calm down and make sure they're in a more rational frame of mind to make a decision about what they think they want. "...no woman getting an abortion has killed a room full of people in seconds, right?" Well, more than 50 million women have killed their children in a manner of minutes in these abortion clinics. Comparing gun control to abortion is simply a false analogy. If you institute gun control, the only people who win are the criminals, who will still be able to acquire guns. They will have an easier time because law-abiding citizens will be unable to protect themselves. Comparing gun control with abortion regulations is nothing more than exploiting a tragedy for your own agenda. You should be more careful. You call killing an unborn baby a "rational decision". You should rework that. I wasn't intending to call killing an unborn child a rational decision, but thanks for pointing that out. I'll reword it. Perhaps if guns were used for abortion he would be ok with them ? If we call carrying a firearm health care will they quit ?